Hello everyone and welcome to the Altenew November Release Blog Hop! If you came here from Arjita Sepaha Singh’s blog, then you are on the right track. 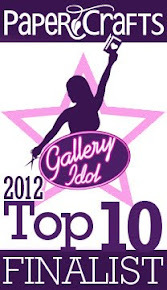 Otherwise, go back to Altenew Card Blog and start from there, as you won't want to miss anything! 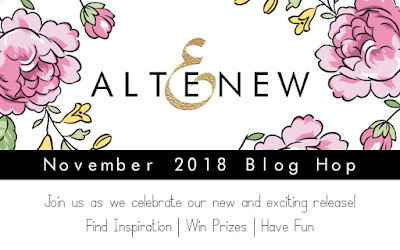 There are lots of new fabulous products being released today, stamps, dies, inks and stickers, and all are now available for purchase at the Altenew online store. For today’s blog hop I’ve created two very clean and simple projects using stamp sets from the new release. For my first card, I used Engraved Flowers Stamp Set. This set features eight gorgeous floral images along with five endearing sentiments. The images have beautiful details that give them an engraved look. I stamped my images with black ink and used Altenew Watercolor Brush Markers to do some colouring. 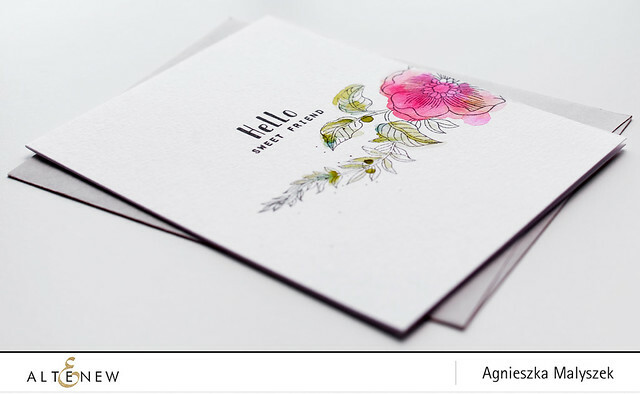 For my next card I used Handpicked Bouquet Stamp Set. This set features a sweet rose bouquet that has multiple layers. I decided to use only the outline images and again used Altenew Watercolor Brush Markers to colour them in. To finish the card I stamped my sentiment and added some ink splatters. That’s it for me, your next stop on the hop is Laura Jane and I can't wait to see what she came up with today! Love your clean card!! so pretty! I love how simple and pretty these cards are! Love the florals in this release! So fresh and pretty - great cards! your coloring is on point! Love your cards!!! Ahh! What beauties! Love these cards and the stamps. Such pretty cards! Fantastic designs! 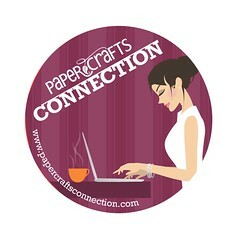 Gorgeous - as usual, you are proving to me that simple designs can be truly beautiful! I don’t think you should just copy and paste the same comment throughout the hop. I think you’re supposed to leave actual, genuine comments. So in love with these cards, love your CAS style so much!! Love the clean and simple card. like them both. Thanks for sharing your inspiring ideas. Beautiful cards, great release! I especially love your loose watercoloring! Love your clean and classic style! Your water coloring is so artistic and beautiful! Those cards are just gorgeous. Absolutely gorgeous Aga! you always come up with fabulous designs that are very pretty! Thanks for the inspiration! Your cards are so pretty. Love the clean style. Love these, especially the first one! Beautiful watercoloring. I love your loose coloring in both of the projects, and the font in the Engraved Flowers set is so pretty and unique. I love your coloring and the CAS look! Very sweet cards. Love that clean and simple style! Gorgeous! Such striking clean designs. WOW! Amazing inspiration right there! Thanks! 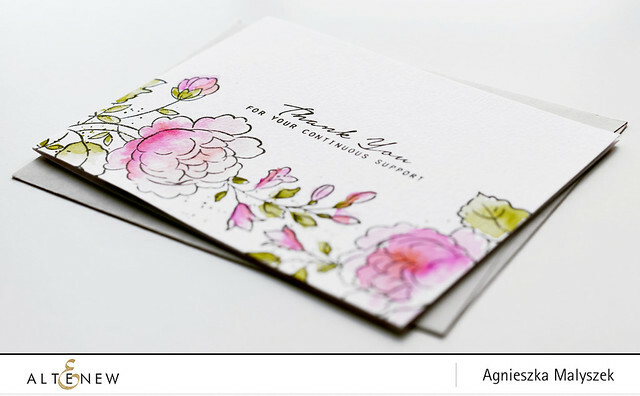 The handpicked bouquet is such a lovely stamp set and you've done a beautiful job with it. I love it! TFS! Oh no elegent snd cas. Love your designs so much. Your cards are so pretty...the colors are so light and clean looking. Beautiful! I wish I could create like you...your style is just stunning! these cards are so pretty!! This is another fabulous new release! Very pretty cards. I love the soft pastel colors you chose. Thanks for sharing your time and talent with us. Love how you take the stamps off the edge of the cards. Gonna have to try that. These are so beautiful! I just love how restrained and controlled your cards are! Lovely cards! This new release is a bomb! Beautiful cards....love the soft colors and simple, clean designs. love these! I'm in love with the white space! the hello sweet friend one is my favourite - it's gorgeous! Both so very pretty! Love the clean and crisp design! Lovely cards, so clean and crisp. Simple yet so elegant and tender cards! Clean and simple, but so very lovely! Great cards. When I get these stamps, I'm going to have to get out my watercolors. Your work (and these stamps) are inspirational! Such sweet divine cards!!! 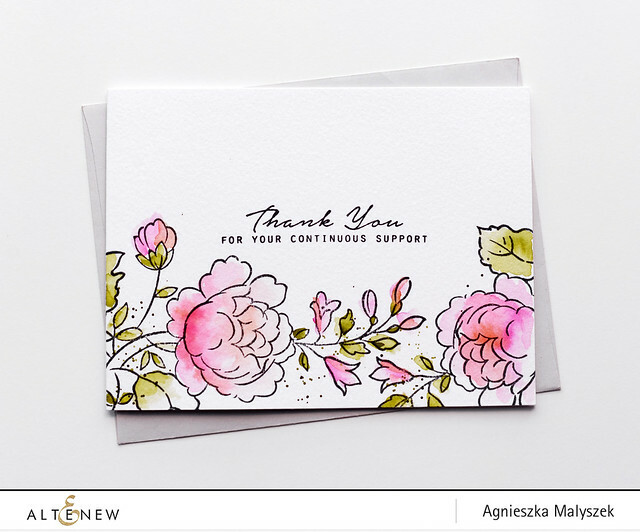 Love your Handpicked Bouquet card and just watercolored it! So serene! I love your clean, simple cards. Beautiful coloring and beautiful layouts. Lovely cards. I think the colors are perfect!! Your cards are so lovely . . . peaceful, happy. Simply elegant! I have a hard time leaving white space; but know how beautiful it can be. Two examples here. Thank you. Your cards are so soft and beautiful!! Gorgeous cards! Love the Handpick Bouquet Stamp and the way you colored it. 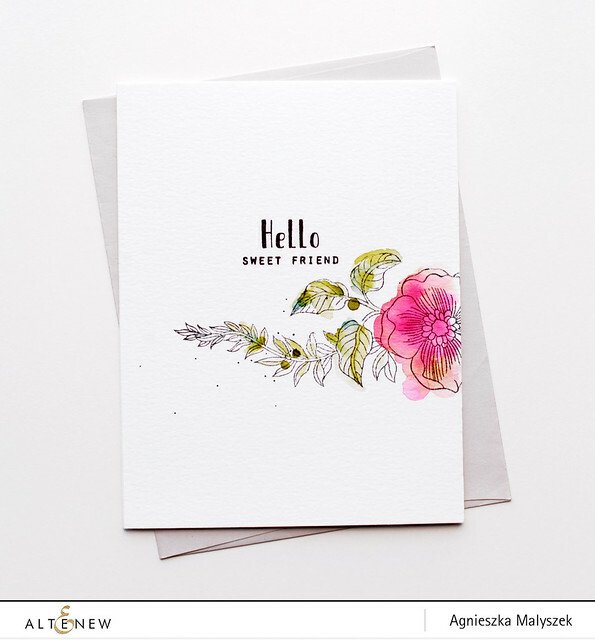 Beautiful cards, love the loose watercolor style! Beautiful cards! I love the new floral stamps! So beautiful, your colouring is fabulous on both of your CAR designs, very elegant.Thank you. Sweet and pretty card designs. Beautiful cards! I love the clean look of your designs. I'm so impressed with your splashy, loose watercoloring style, especially in the first one. I love how the image almost fades to white at the ends; it's so stylishly done. Thanks for sharing with us! What a fabulous release! I absolutely love the engraved flowers and handpicked bouquet stamp sets & the leaf medallion die! Your cards are lovely! luv your clean, simple designs! !